During the summer Bella had the great opportunity to have to a friend stay with her and for some fun during the time she was on holiday. This new friend is called Cloe. 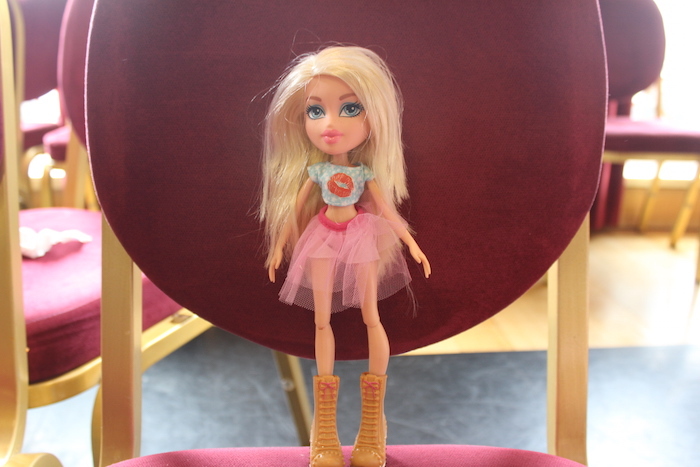 She is part of a super cool gang called Bratz. Cloe’s gang consists of 5 girly girls that believe in thinking for themselves, getting creative with the things they dream of and believe that making every day an absolute adventure is the most important thing in life. Also, the Bratz love resolving problems creatively, living in the moment, thinking outside of the box, and they especially love to have fun! 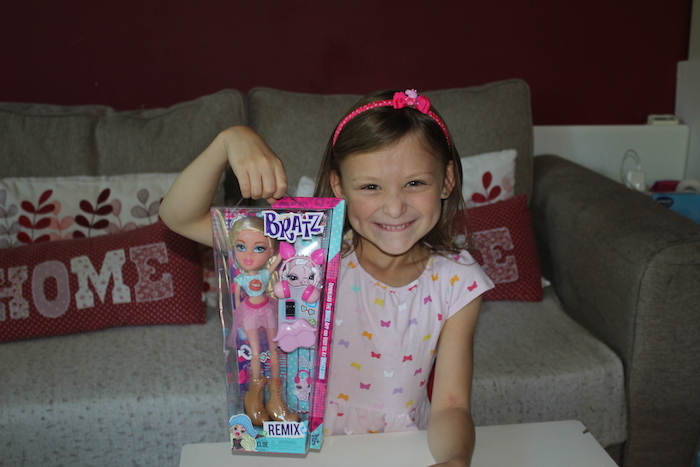 So Bella had a fantastic #SummerofBratz. Bella was so looking forward to having Cloe at home to share all her summer adventures with her. 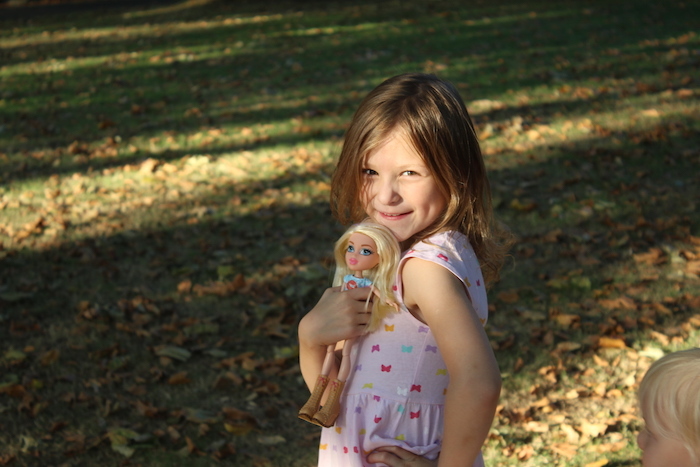 Cloe’s personality is wide-eyed and bubbly and she loves her friends more than anything in the world. She also loves football, shopping, and as I said before she most of all loves to have fun. Her nickname is Angel and her motto is live, love and laugh. Her hobbies are hanging around with her best friends, going to parties and social media as nowadays you have to get connected! Also she loves photography and writing in emojis. It all sounded pretty cool to us, especially for Bella as the minute she saw her they really bonded with each other. They have lots of things in common and they certainly share the same motto, LOL! Cloe arrived with the coolest outfit which was a small cropped top with a tutu skirt. 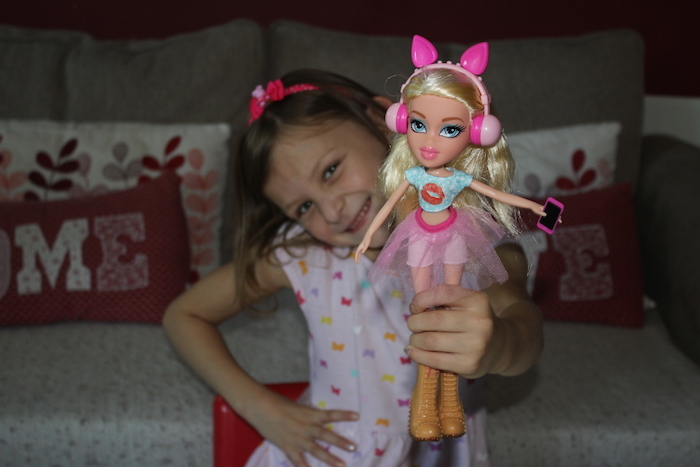 Her boots were so big and fun and she also brought with her a couple of accessories like pink headphones with ears, a hair brush with a big lip shape and of course a mobile phone so she can keep connected with her other friends Jade, Yasmin and Sasha. 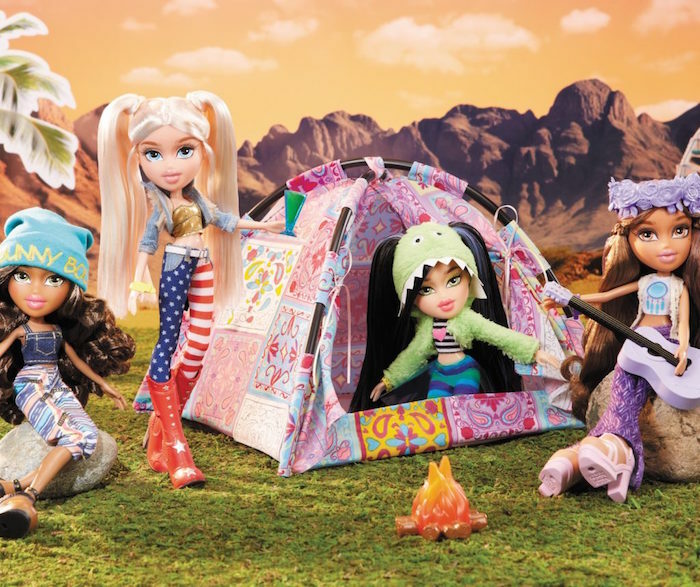 The idea behind the #SummerofBratz campaign was to show how cool our kids summer holidays can be if they do it in the Bratz way which is always having fun. 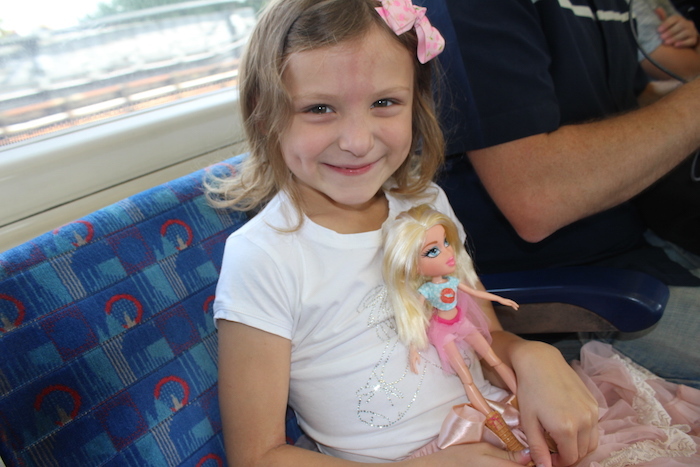 As part of this, Bella took her Bratz doll Cloe out and about with her on all her summer adventures. The best part of this campaign was taking lots of photos of Bella and Cloe and sharing them on social media using the #SummerofBratz hashtag to show the world all the places that she has been with Cloe. We really love having Cloe at home. She is perfect to hang out with and take every where because she is not too big. She is great and bonded with Bella straight away. 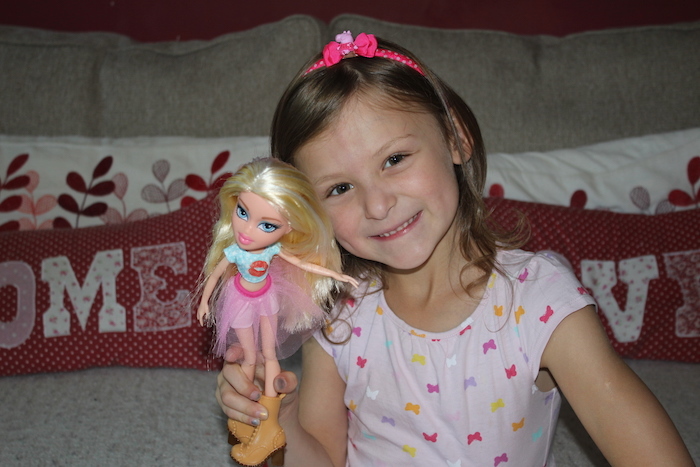 The Bratz collection is great and Bella loves having Cloe with us and definitely is her favourite. She is already asking for the whole gang so I can see that we will probably have them on her Christmas list! 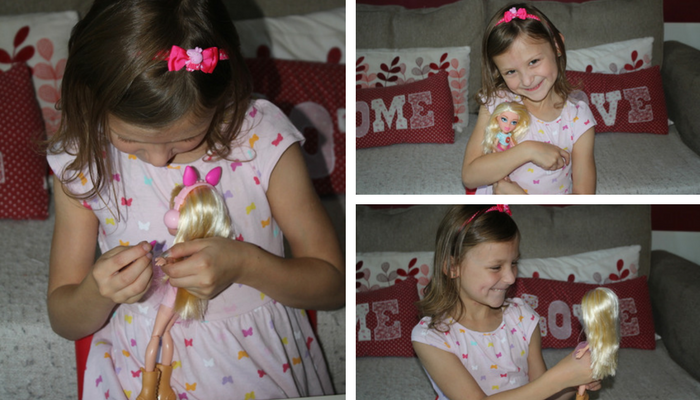 These dolls are aimed at kids aged 5+ so Cloe was perfect for Bella who is 6 years old. 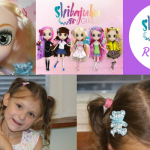 If you would like to know more about the Bratz you can do by visiting their website and also you can search for the hashtag #SummerOfBratz on Twitter or Instagram to see all the fun places that the Bratz have been with lots of kids this summer. 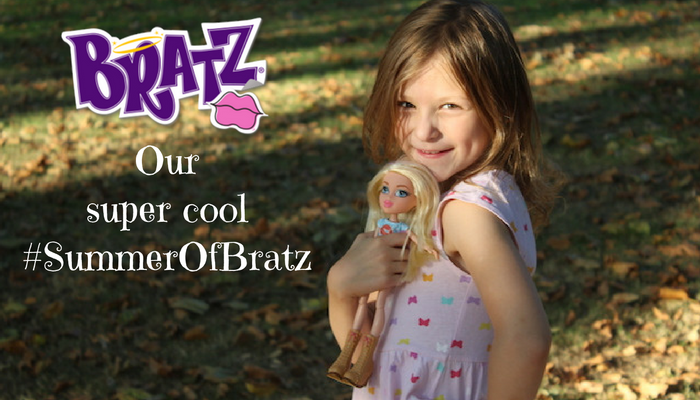 What do you think of the #SummerOfBratz campaign? Do you have any Bratz at home? 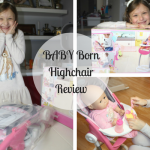 If not do you think your kids would like to have one at home too? Leave a comment below as I would love to read what you think. 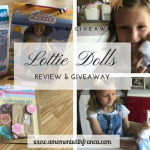 *Disclosure: We were sent this Cloe doll from the Bratz collection in exchange for a blog post and to take part in their #SummerOfBratz campaign. However all thoughts and opinions are my own. 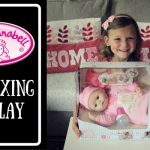 My middle daughter loves anything related to a Bratz, a barbie, monster high or ever after high. Gotta say I am a fan of the Ever After High dolls most. The rest I would rather shovel into her closet and forget. 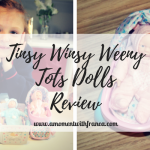 I’ve heard about Bratz dolls before and I think Ruby would love them too… It’s a shame it’s ideal for 5+ as Ruby is still 3. Looks like Bella enjoyed having Chloe with her everywhere which is also lovely as it seems light to carry. #KCACOLS. Your daughter really looks like she enjoyed having Cloe around! And what an awesome spirit animal! LOL! I hate that these dolls have cooler shoes than me lol. I think it’s a great way of getting kids out and about and enjoying themselves. Those dolls are really weird looking but she looks very happy.